Rolling out a new pricing model is a touchy issue, especially when it involves increasing prices or moving towards usage-based pricing. Price changes can jar loose the backbone of the customer-vendor/service provider relationship. They can have a major impact on customer expectations, trust, and how the customer wants to/is willing to interact with the vendor/service provider. Altering these dynamics can forever change that relationship and consequently make pricing strategy very tricky for management teams to plan-out. Management teams constantly fight over striking the right balance between leaving revenue on the table and jeopardizing customer loyalty and satisfaction. Learning how to find this balance can be a fatal experiment in an executive team’s tenure. It can also become a landmark strategic move that forever changes a business or even an entire market. 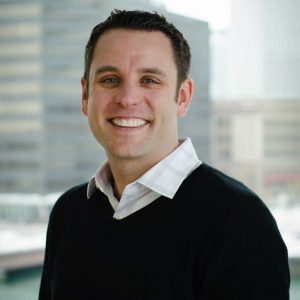 Below are five lessons on developing and implementing pricing strategies you can learn from recent moves by Verizon, Netflix and Major League Baseball. 1) Be open, transparent, and notify customers of upcoming changes in advance. No one likes to be caught off-guard or lied to, and if you get caught doing so, your customers will forever remember how you treated them. Do yourself a favor and err on the side of caution. If you’re considering changes to your pricing model, be sure to reach out to your customers early on and share the reasons why these changes are happening. 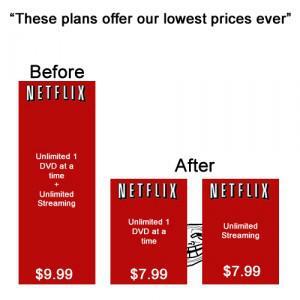 What not to do: Netflix could have prevented significant brand damage had it let its customers know about its pricing changes months in advance. 2) Get real with your customers and educate them about how the market is changing. Believe it or not, customers can be reasonable about changes, especially if you’re clear with them about your reasoning. Let them know where you will be taking the business and they will not be surprised when you roll-out the changes. This will help you manage expectations and enable you to have more flexibility in adapting your pricing to deal with changing market dynamics. 3) Gradual changes are much easier for customers to swallow. Good example: Verizon used plan grandfathering to slowly roll-out its move towards a pay-per-usage data model, and also provided customers with a data usage tool. This helped customers get accustomed to the changes and learn how they would impact them before they went into effect. 4) Test pricing models with market research or via a controlled experiment with a small set of customers first. This can give you a glimpse into what the actual market reaction will be prior to committing to a change. Good example: The San Francisco Giants rolled-out dynamic ticket pricing for a couple games to test potential fan reaction and prove the benefits before they committed to it as a long-term strategy. 5) Monopolist power does not always mean that your customers are powerless. They always have the option of foregoing your service. What not to do: Again, Netflix learned this lesson the hard way. 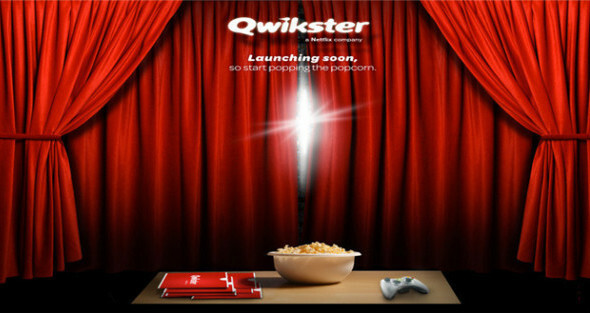 In the aftermath of Qwikster the company faced a mass customer exodus. Netflix was lucky enough to recover from this error. Many companies and management teams would not have been so lucky. Reed Hastings and the executive team at Netflix have learned from their mistake and have recently begun the roll-out of a new pricing strategy. Not only does it correct all they did wrong with the Qwikster roll-out, it also serves as a great case study for other management teams to learn from. As is commonly known, Netflix’s long-term pricing goal is to develop a system that would allow for it to charge for its service at a per-user level, so that they can minimize the revenue loss caused by shared accounts. This is more difficult than it sounds due to the proliferation of devices and their inability to link devices to individuals without causing the users unnecessary pains in registering devices. In late December, however, the company began slowly testing a new pricing option that was the first of many changes users can expect to see in the next several months or years to address this issue. The new pricing option allows users to sign up for a single device option and reduce their monthly service price by a dollar. Their thought is that the discount will discourage account sharing. Rather than roll-out the option to all customers, Netflix offered it to a limited audience as a test to validate the new strategy and see how it affected user behavior (place a check next to lesson #4 above). Assuming they see what they expect, they will then roll-out the strategy company wide. However, they will not do so blindly as they did with the Qwikster strategy. The company also took a much more measured step this time and decided to gradually introduce the idea of per a device pricing model (nice job applying lesson #3). This will allow Netflix to see how they should alter the pricing over the next few years to achieve their pricing goals, while not agitating their customer base. Netflix may not be able to see the change in per customer value as quickly using this slow roll-out approach, but it is certainly going to have a less substantial affect on customer churn, which ultimately will result in a better bottom line for the company. Why learn the hard way, firsthand, when you can learn from the mistakes of others? Most great strategies are a derivative of another great company’s strategy. It is important to study the history of business so you can leverage other experiences to position your company best in the market. There is a reason why Apple and Google are investing so much money in their corporate education programs to teach future leaders of their companies about key decisions the company has made and why they worked or failed.